Running in Gothenburg, Sweden. 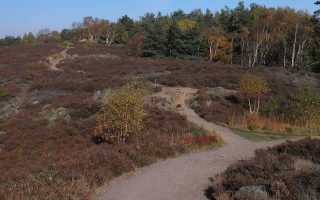 Best routes and places to run in Gothenburg. 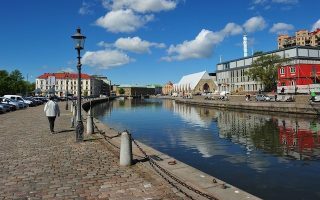 Situated on the scenic banks of the Göta älv river on Sweden’s west coast, Gothenburg is the second largest city in Scandinavia and its largest port. 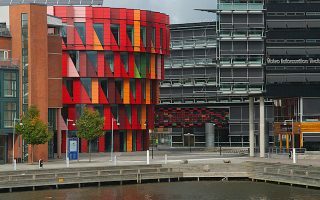 The modestly sized city is known as the home of Volvo, numerous festivals (Gothenburg Film Festival, Way Out West), and enjoys an intellectual and artistic vibe thanks in part to the University of Gothenburg. Running in Gothenburg is a pleasure, given its scenic waterside location, numerous parks and gardens, and relatively compact size. Cool fact: Gothenburg is site of the world’s largest half marathon! This is a relatively compact city, and many of the best running routes are in close proximity and can be combined. There are nice waterside running paths along the Göta Älv river and the Lindholmen/Eriksberg waterfront. Lovely parks and preserves include Kungsparken and Slottsskogen, or the more rugged Änggårdsbergen. 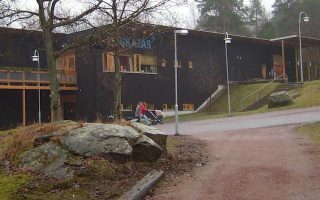 Head east to Skatas Motionscentrum, where there are designated trails, some lit, and a great gym for a post-run sauna. 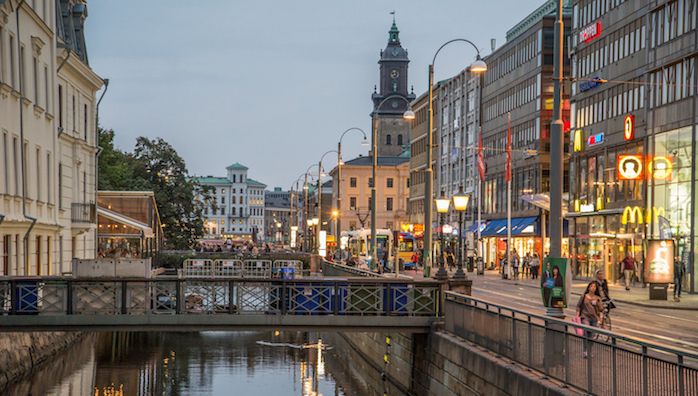 An extensive tram, bus, and ferry system makes getting around Gothenburg a relative breeze. Runners might consider a tourist/visitor card, good for up to 3 days, which facilitates one-way routes! The 2.4 kms of paths along the river Göta Älv are the top choice when it comes to running in Gothenburg, and a great way to get across the city without leaving the waterside. The centerpiece of a 1.5 km greenbelt along Gothenburg’s central canal, and is a delightful jewel of greenery in the heart of the city. 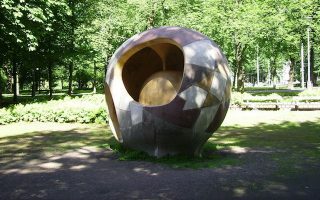 The park is situated between the water and the Nya allén road. Good add-on options. Located just southwest of the city center, Slottsskogen park is home to miles of tarmac paths that are great for a peaceful park run. A loop around the park is about 2.5 miles (4 km). A national reserve right near the city center, is a favorite for those who want some trail running. 320 hectares, with great variety. 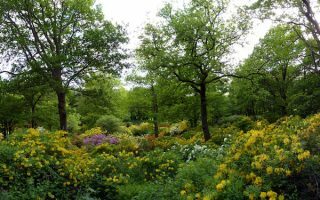 We've mapped a route around botanical gardens and a lake. Can combine with Slottskogen. A series of paved pathways form a 3.5 km route around the Ullevi Stadium and the nearby Avagen Canal. Run separately or as an add-on to Kungsparken or river paths. 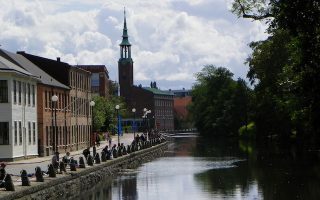 This route utilizes the Lindholmsallen Path through the center of the district, then wraps around the waterfront, where you can watch the ferries come and go. The loop is 3 km, or 6 km if you add the lovely waterfront path in Eriksberg. A great resource for runners in Gothenburg. Combination indoor gym and outdoor recreation facility, with designated running trails of 2.5 km, 5 km, and 8 km (some lit! ), and trail run of up to 18 km. Enjoy a post-run sauna and shower in the gym! Gothenburg has a hybrid humid continental/oceanic climate, and has milder weather than its latitude would suggest. Summers are warm for Scandinavia, with average high temperatures of 22C (73F) and cool-ish nights. Take advantage of warm, 18 hour daylight days! Winters are cool, with average January highs of just above freezing, and lows dipping to -4C (mid-20s). There can be snow but rarely severe. It is a bit of a rainy climate, with winters having long stretches of overcast days with only 6 hours of daylight. Bring layers and wet weather gear for any time of year. Find accommodation deals and more at goteburg.com. There aren’t too many running stores in Gothenburg. Salming is a growing chain that includes running gear and there’s a concept store in Gothenburg. VarjeSteg is a coaching/running group site. Consult Marathons for upcoming races. Göteborgsvarvet is the world’s largest half-marathon. 3rd Saturday in May.